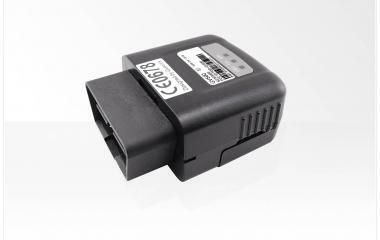 The GV500 is a compact OBD device that plugs into a vehicle’s OBDII port allowing easy installation for customers. Its optional internal OBD transreceiver can obtain information from the vehicle’s on-board computer and relay it over GSM/GPRS network. Aggressive driving behavior detection, including harsh braking, acceleration, etc.